When discussing paper piecing, it's important to determine whether the topic is english paper piecing (EPP) or foundation paper piecing. The former is done by hand, and the latter is a machine piecing technique. 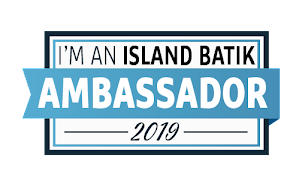 For this months Island Batik Ambassador challenge, I decide to do EPP. Since I usually like to piece by machine, this was a great way to do something different, and since it's very portable it was a great project to take with me during our travel times. I used scraps from the Eclectic Garden and British Rose collections for my project - such fun colors! I like to baste my pieces by hand, so I put my wonder clips into use to hold down the corners while I stitched the edges. I really didn't have a plan when I started, I just started making stars. Can you see my mistake in the green one with the purple center? I can goof up just as well hand stitching as I can when machine stitching! I decided to make 7 star units and joined them with light yellow diamonds. This was a great relaxing project! So nice to put my feet up and stitch for a while :) I added Dragonflies in Lilac triangles to finish out the edges, then added Dragonflies in Jelly from the Lavendula line. Since I'd done all the piecing by hand I decided to hand quilt it. 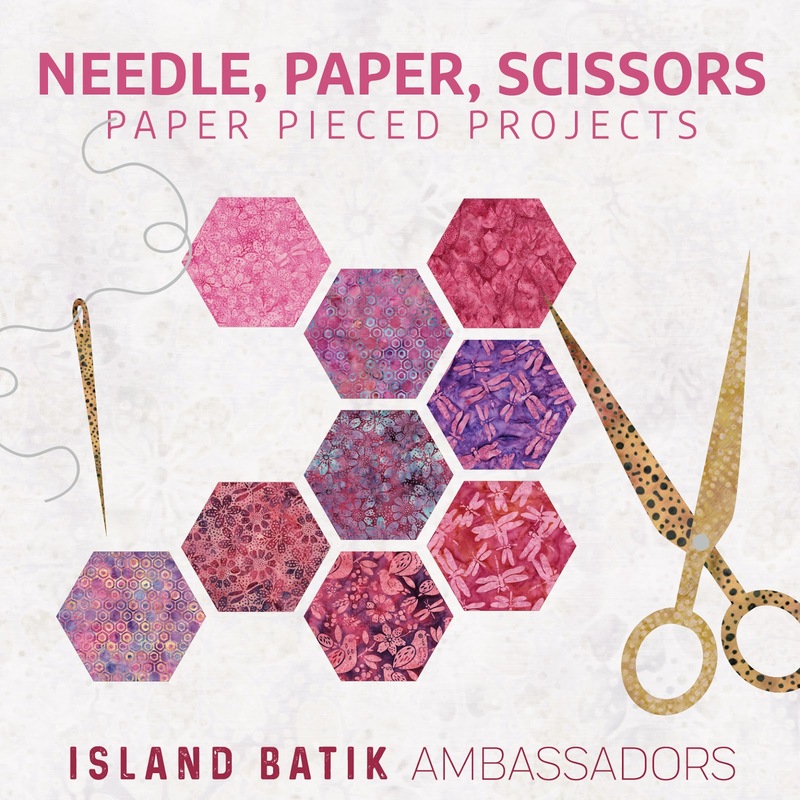 I received this lovely spool of 12 wt thread from Aurifil in my July Ambassadador box from Island Batik, and the color looked great with this project! Light Blue Grey blends nicely with both the lights and darks in my quilt. I decided to use the Dragonfly in lilac for the binding as well, and this I did machine stitch! Those corners are a little tricky, but they came out really nicely as well! I love the geometric look on the back. I used Rice for the backing. One of my favorite neutrals! This was really a fun project! I don't know if I have the patience for a large EPP project, but his small one was really pleasant, and I enjoyed having a project to stitch by hand in those little moments of time that I would have probably otherwise been looking at my phone - much more productive and relaxing! Thank you to Island Batik and Aurifil Thread for providing the materials for this fun project! Quite pretty. I admire all the people who do EPP. I'm not that patient. And, no, I couldn't see your mistake. Looks so nice to me. This is lovely! I also like to keep an EPP project around for moments that are convenient for hand stitching. 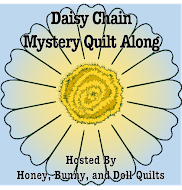 Your hand quilting is lovely!